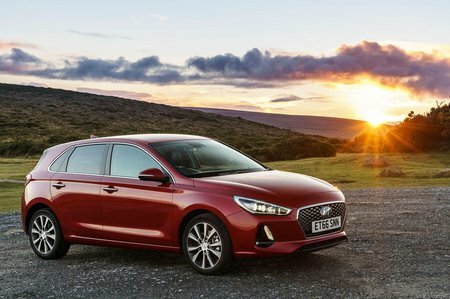 Hyundai i30 1.4T GDI Premium SE 5dr 2019 Review | What Car? What Car? will save you at least £1,724, but our approved dealers could save you even more. Range-topping Premium SE trim rounds things off with a panoramic sunroof, real leather seats and a heated steering wheel. We’d stick to the cheaper SE Nav trim.